Part 1: What is spotify premium? The Spotify is the best Music Platform for the music lovers all around the world. 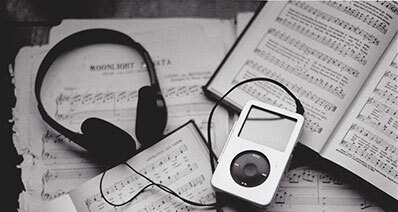 The Spotify allows to listen the music of all genres and contains one of the biggest collections of music in the world. With the options of playing songs, sharing of playlists, listening songs online and offline, the Spotify offers the best platform for the music lovers all over the world. 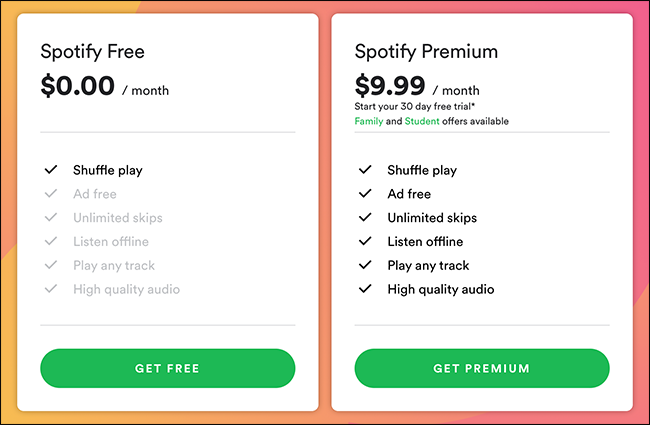 Spotify comes in three categories which can be Free, Trail and Premium to be called as exactly. With some limitations on the free version of the Spotify, the Premium version of Spotify, offers one of the best collection of features among all compared with its competitors all around the globe. 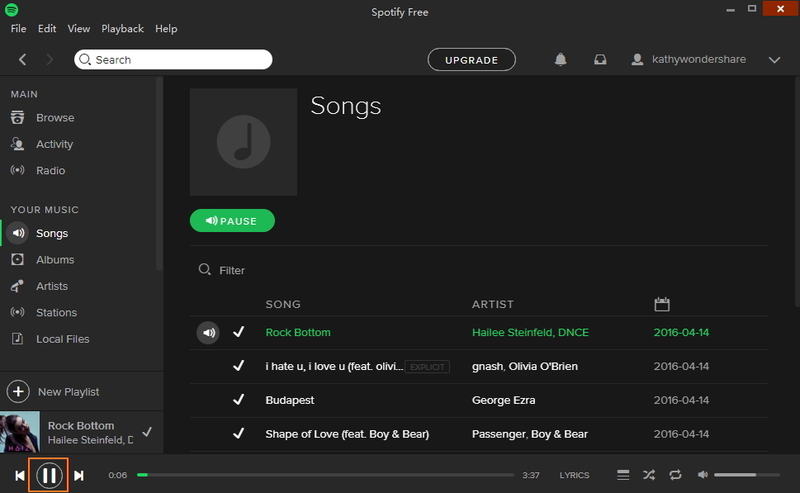 Spotify Premium offers songs listening option to the users without ads. And it offers one of the best audio platform in the form of 320 kbps. Thus, the high quality of songs with no ads is the highlights of Spotify premium. There are many more features about the Spotify Premium, such as that offline listening to music are one among them. The huge collection of songs is just another feature associated with Spotify. With Spotify Premium, you are entitled to use Spotify to play any song you want. You also have the option to find and hear playlists, or to discover new music. You can even create and edit playlists and have the authority to share music and playlists. With Spotify Premium, you can listen to tunes picked by Spotify Radio feature. No adverts you will get with the Spotify Premium. Even, with mobiles you are entitles to the same benefits as mentioned above. The Spotify comes primarily in two versions, one in free while the other as premium. With the free account, you are entitles to only creating your own playlists and has the facility to shuffle any playlists or artists catalogue. While premium account holders are entitles to everything, which Spotify offers. With the free account, you have to bear the frustration of consistent ads popping up while listening to music, while you are in heaven with the premium account of Spotify. Another major difference between the both is that with the free version of Spotify, you cannot listen to music offline, while premium allow to listen the offline music. Another important difference, when it comes to the comparing of the audio quality, free version offers the audio quality of just 192 kbps, while when we talk about premium version of Spotify, the bit rate of 320 kbps is at offer. What’s Spotify price? Is Spotify premium worth it? Spotify is the application, which comes free of cost for those who don’t want to spend even a single penny- Free Version, and for those who want to explore the complete features-the premium options are available. Thus, both the versions are at offer with the Spotify. 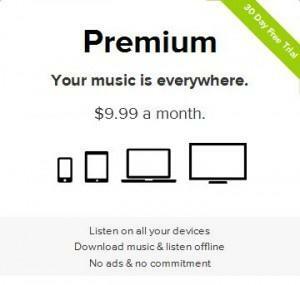 The Spotify Premium comes at the price of 9.99 dollars per month. When you read this price, some of them will start thinking "whether paying such a amount is worthy?". For those, we can say that the features which come with the Spotify premium are enormous and while using your music world, the decision to pay up 9.99 dollars will be the best and worthy. Free for try? Spotify premium for student? Trial Version? There is just another version, which can be called as the trial version, which offers the trail of 30 days at the price of nothing. With no cost involved, you can quite avail the features and all benefits of premium account for around 30 days in most of the countries. However, in some countries, this period is of 60 days. With some terms and conditions to avail such facility, users who have subscribed to the Premium or Unlimited service or who have taken a trial are ineligible for this offer, the options can be taken by selected ones only. Spotify premium offers some discounts for the students. At the moment with around 50% off for the students, the options for the students are one of a lifetime. It allows them to keep them away from annoying ads and have access to the complete features of Spotify. 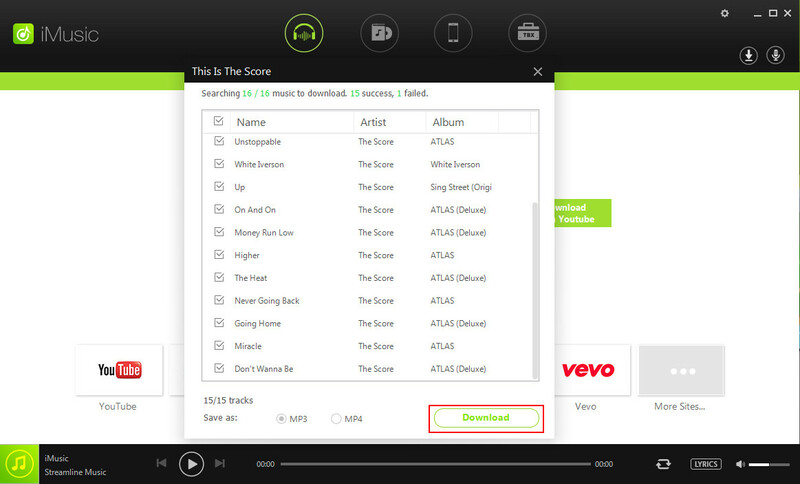 Spotify free trail can be availed from the Spotify official website. All you need it to select the option of free version of Spotify and you need to register by entering all the details needed. In order to avail the premium features for free, all you need is to go to the official website and choose trial version of premium option. By registering through the option, you are given the authority to avail the features of premium Spotify at the price of nothing for the first month. For Premium Spotify account, the user must be the student and for the students the website link can be https://www.spotify.com/uk/student/. The spotify family is just a new version of Spotify, which allows the whole family to avail the services of premium. For each additional member, you have the option to save around 50% of money for each additional member. With Spotify Premium account for family, you and your family have the options to enjoy separate playlists and memberships and several other benefits associated with Premium accounts. iMusic is a definitive music companion that will meet all your music needs. It is a free music download platform. It is totally free programming that can be compatible with Windows and Mac. It can download directly or record music rapidly from 3000+ sites. iMusic is more effective and easy to use.